Just got home from a sensational lunch experience at Must Restaurant Margaret River. They are offering an amazing lunch deal at the moment. $55 for a two course menu, for two people, plus a glass of wine each. Yes that’s correct, $55 for two. We overheard the table next to us commenting what a good deal it was at $55 per person. I wished we had stayed long enough to see their surprise when their bill arrived. And if the price isn’t amazing enough, just wait until you try the food. Faultless; every mouthful better than the last. As was the service. A thoroughly enjoyable afternoon out in the village. Riesling and Charcuterie: what a match! From its ancestral home of Germany to its more modern day abodes of Australia and New Zealand, Riesling is hot property in anyone’s language. Get multi-lingual this week and enjoy the Rieslings of Alsace, Germany Austria New Zealand and Australia. And what better to complement, than Must’s signature dish; charcuterie, served at the bar all week. This famous French dish of haricot beans, duck, Toulouse sausage and pork, which simmers for days before it’s brought to the table, deserves to be matched with sublime wines of great pedigree. Think Côte-Rôtie; the original shiraz-viognier from the Rhône Valley; pinot noir from Burgundy; maybe a grenache blend from the sunny south of France, or even a dazzling Alsace pinot blanc. The end result is an inspiring dinner to linger over with friends. $150. Behind all successful chefs are some very good providore’s and Australia’s most sought after discoverer of the worlds super premium foods is Simon Johnson. Scouring the globe his culinary search stretches to all manner of delicacies created by some of the most highly regarded suppliers in the world. 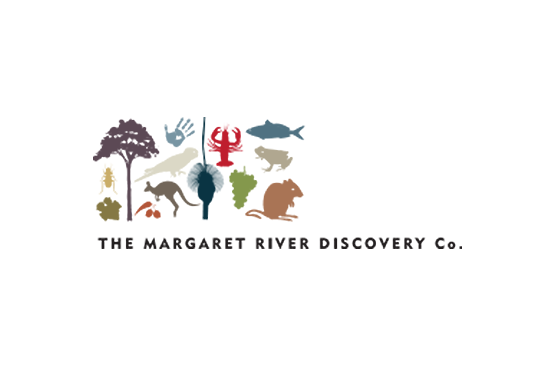 Join Simon in his quest at Must Margaret River for a food and wine tasting presided over with infectious passion, enthusiasm and of course inspirational tastes. $45.